The newsletters of Adam Hartung. 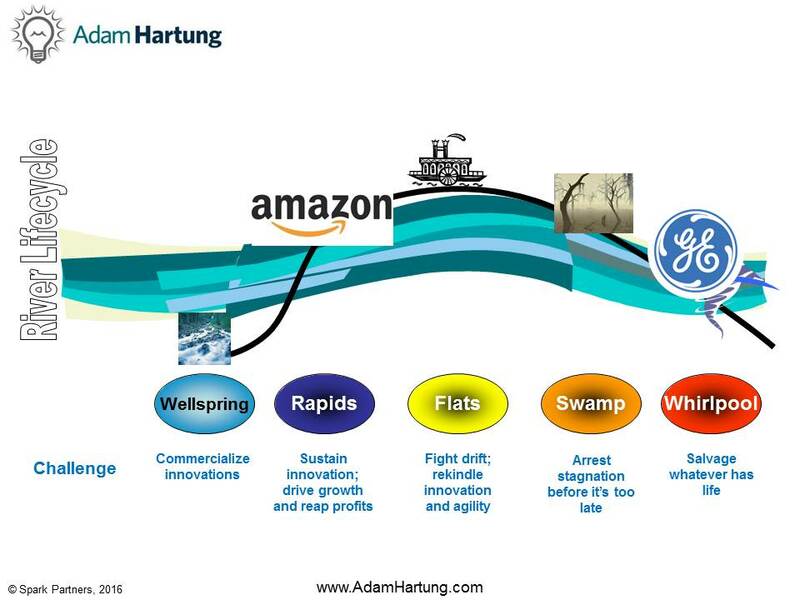 GE was once an icon of innovation, ensconced in the Rapids of the Lifecycle River with dramatic growth. Now, the company is an innovation backwater. Even though GE has been in the Top 50 of Fast Company’s lists for energy, healthcare and advertising the results tell a different story – GE is entering the Whirlpool of decline. Since Immelt became CEO sales are down 1/3, as well as company valuation. Amazon, by contrast, keeps returning to the Rapids of growth. Amazon’s recent announcement to acquire Whole Foods was the latest surprise from the company known for marketplace disruption. Amazon is investing its cash in innovation and market disruptions, which has resulted in rapid revenue growth and much higher value for shareholders. Meanwhile GE is simply propping up its share price by buying back shares and paying dividends. 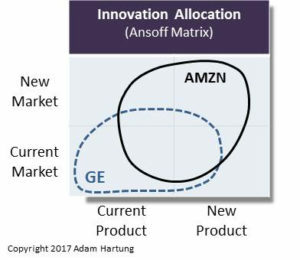 Amazon demonstrates it has good ideas for growing investor value by investing its cash, while GE is slowly liquidating the company and destroying shareholder wealth. Amazon trusts employees to create ad hoc teams to experiment and invent, the way GE did in the 1980s and early 1990s. What happened? Possibly to learn, but also to promote itself, the GE Innovation Barometer was launched as a regular survey/study of innovation in industry. What stands out most from last year is that executives say they want “safer innovation” by innovating only while “protecting the core business”. This reflects the problem at GE, focusing on short-term cash and profit maximization while minimizing business operations risk. But this is not the route to growth or success. Paraphrasing GE founder Thomas Edison “I now know 10,000 ways not to make a light bulb,” reflecting his internal understanding about innovation investing. You have to try a lot of new things, and constantly invest, in order to identify breakthroughs yielding high value. But today, GE is far removed from Edison’s willingness to experiment in new technologies and businesses. Amazon failed with Fire Phone and Fire Tablet, but among its many successes were Amazon Web Services (AWS), Fire Stick and the Prime suite of services. 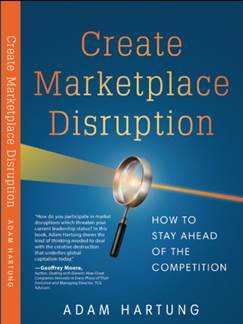 The company avoided the classic marketing myopia by focusing on new ways to deliver value that change the marketplace. Amazon intentionally focuses on innovation and taking calculated risks. Is your company GE or Amazon? Start by plotting how you use your cash in the Ansoff matrix of New vs. Current. Here’s an illustration. If much of your investment is in the Current Product/Current Market quadrant, it’s a sure sign you’re maintaining the Status Quo rather than innovating. So, how can you be more like Amazon? If you need help plotting your investments and cash utilization, or help figuring out how to alter your project resourcing to be more innovative, we’re just a phone call or email away. We can be your guide through the status quo jungle to the paradise of profitable growth. We are your experts at identifying trends, creating scenarios and building monitoring systems. We’ve done this kind of work for over 20 years, and bring a wealth of experience, and tools, to the task. You don’t have to go into scenario planning alone; we can be your coach and mentor to speed learning, and success. For more on how to include trends in your planning, I’ve created a “how-to” that you can adapt for your team. 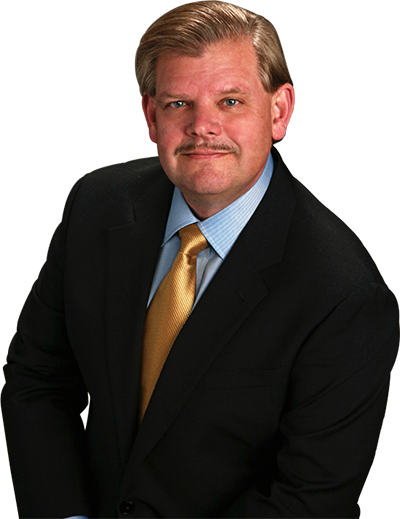 See my Status Quo Risk Management Playbook. Give us a call today, or send an email, so we can talk about how you can be a leader, rather than follower, in 2017 and beyond. Or check out the rest of the website to read up on what we do so we can create the right level of engagement for you.